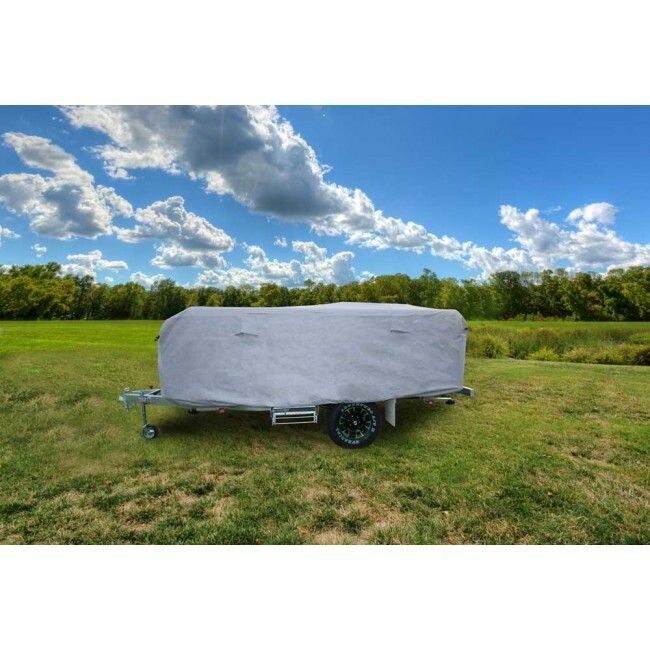 Camec 10-12ft Camper Trailer Cover - 3 Year Manufacturer Warranty! 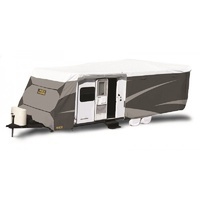 Your camper trailer needs special attention during the off-season. 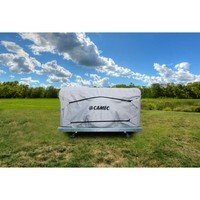 Protect it with this high-quality cover from Camec, especially designed to shield campers against harsh Australian conditions. 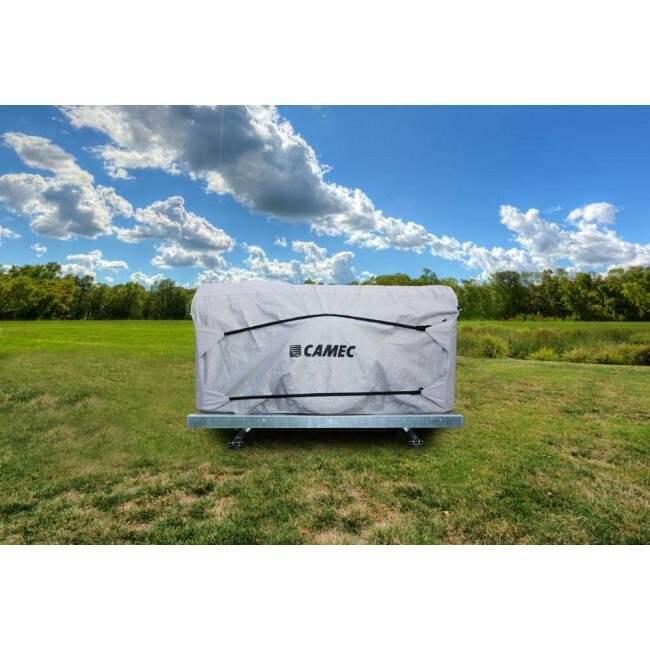 This particular model is suitable for small trailers measuring between 10 and 12 feet in length, and is equipped with the full range of functionalities that Camec covers are known for. 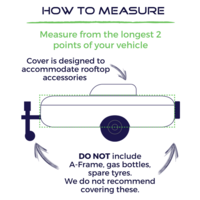 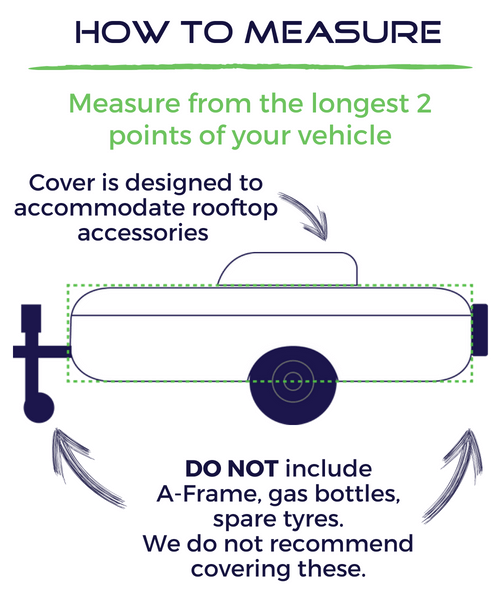 Its UV stabilised design guards your trailer from excessive sun exposure, and a waterresistant roof section protects it against a variety of moisture damage, from gentle showers all the way to corrosive acid rain. 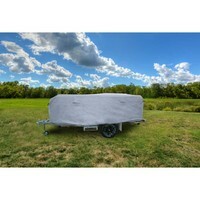 This water resistant roof section is coupled with weather resistant sides that are breathable for quick evaporation of moisture, keeping your trailer dry and free from mould and mildew. 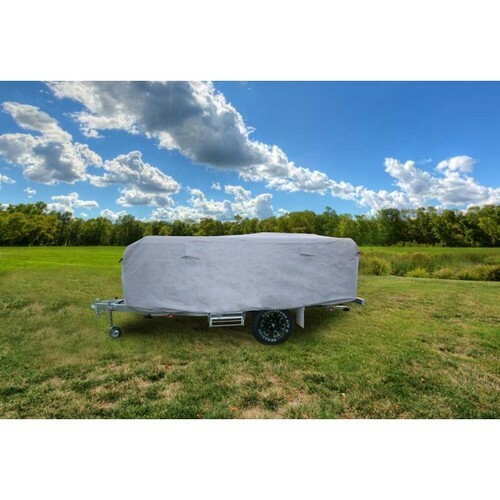 This Camec camper trailer cover scores well on its practicality quotient as well, thanks to a lightweight design that is optimised for quick installation and removal. 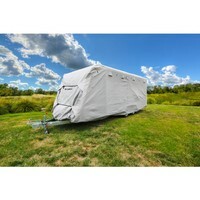 A set of dual clip nylon straps appear on the front and back to gather and tighten any loose fabric around your trailer, giving the cover a snug fit. 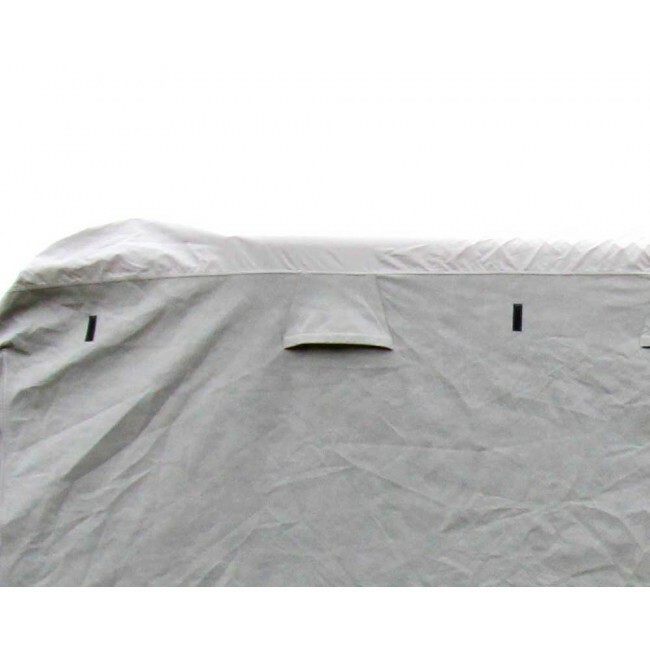 An elasticised skirt further improves the fitting, and is reinforced to provide additional protection to the base of the camper trailer. 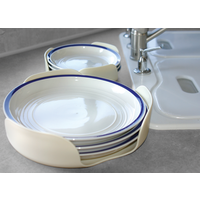 The inner lining of the cover is non-abrasive to protect your camper from scratches, and its corners are double stitched and extra reinforced to prevent wear and tear through frequent use.